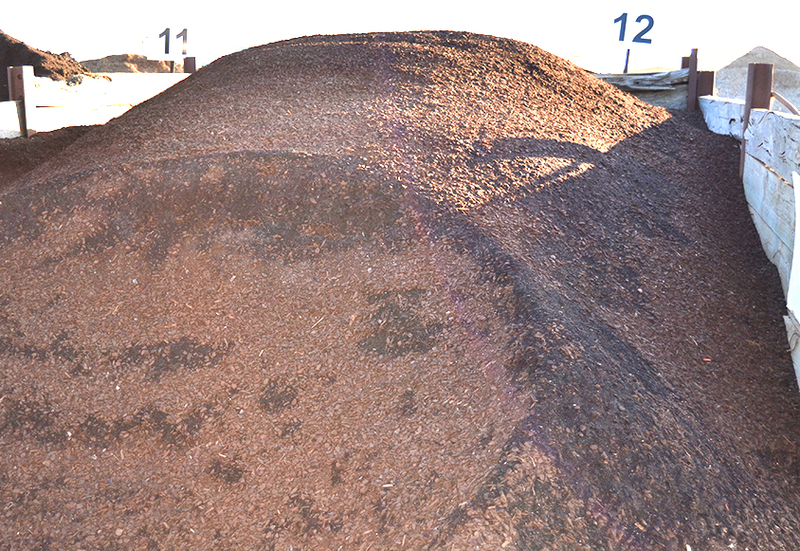 Our general purpose composted top soil is suitable for gardens and lawns. 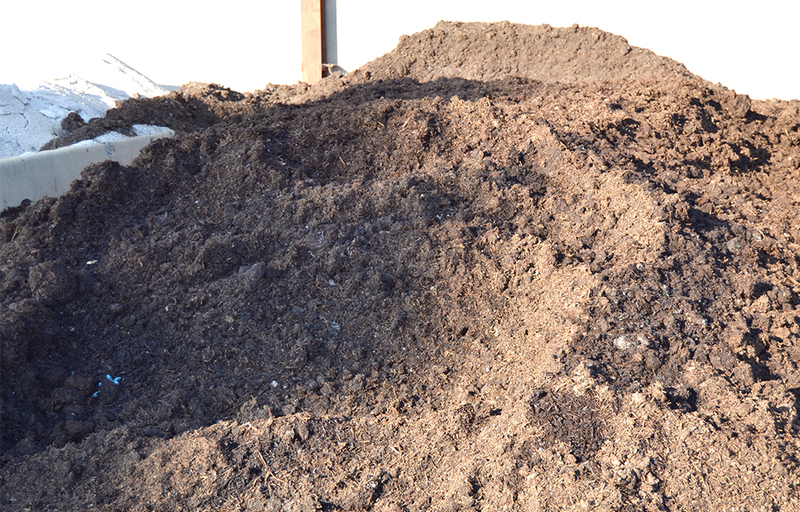 We also stock an organic blend, which contains mushroom mulch and cow manure – great for veggies! 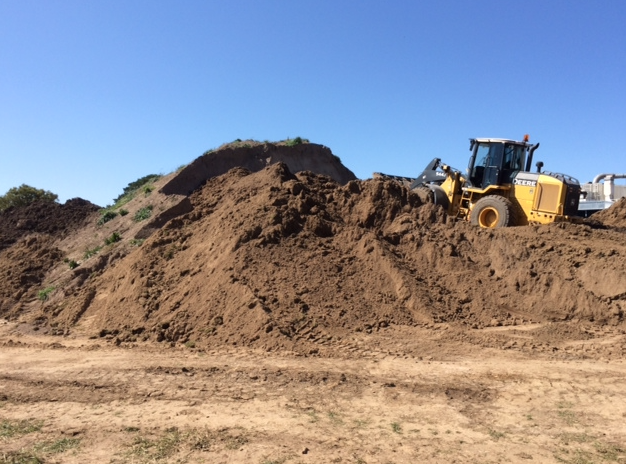 We stock both screened and unscreened soil. 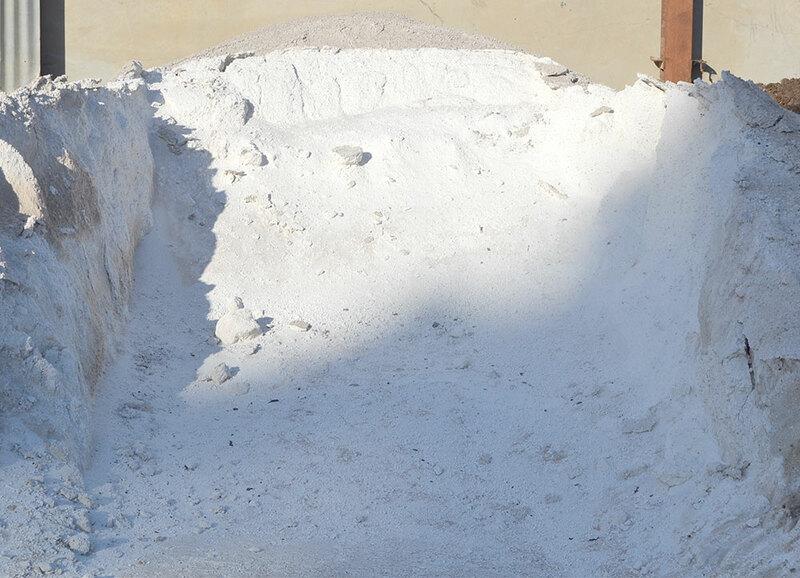 Storing our soil under cover means we can supply dry top soil all year round. A great mix, ideal for potting! Recycled, green waste compost. Good for the garden. Great for garden beds, puts heaps of nutrients back into the soil. Natural clay breaker. Ideal for digging into heavy clay soil. 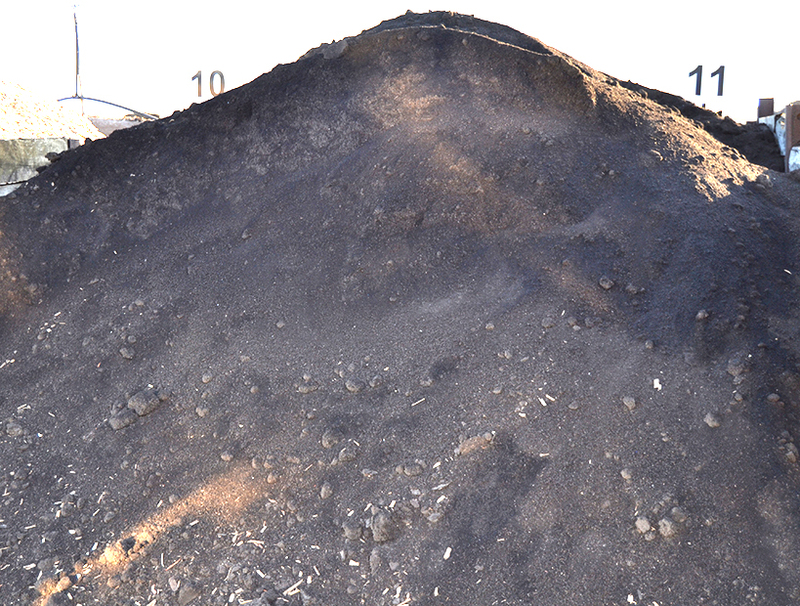 Available in a composted blend of topsoil or local screened soil and veggie/garden mix. Dry soil kept under cover.